With the cost of living quickly increasing along with your other monthly expenses, you may be considering purchasing a motorcycle to help cut down on some of your bills as they are a more affordable mode of transportation. Now, although there are many perks to purchasing a motorcycle, there are a few things you need to consider before doing so to ensure you are aware of what you are getting yourself into. Below we are addressing some of the top concerns associated with owning a motorcycle which can help you make an informed decision as to whether you are ready to make the purchase or if you should consider waiting until you have taken some courses in order to become a more experienced rider. Has the rider death rate increased? According to the IIHS, since 1997, the number of fatalities reported among motorcycle drivers and passengers has more than doubled based on data collected in 2016. In 2016 alone, 4,976 motorcycle deaths were recorded. What are the more common types of motorcycle accidents? The IIHS says that approximately half of the motorcycle driver deaths that are reported involve the motorcycle only and no other vehicles. The reason being is that many of these riders were either speeding or operating their bike while under the influence of alcohol. In 2016, 1,846 motorcycle riders were killed in single-vehicle crashes and among those, 43% were speeding and 37% had a BAC (blood alcohol concentration) level of .08 percent or higher. Currently, it is illegal to operate any type of vehicle, including motorcycles, with a BAC level of .08 or higher in the state of Louisiana. As you can see, riding a motorcycle carries significant risk so before you choose to buy one, consider the information presented above so that you are aware and understand just how dangerous it is to ride one. 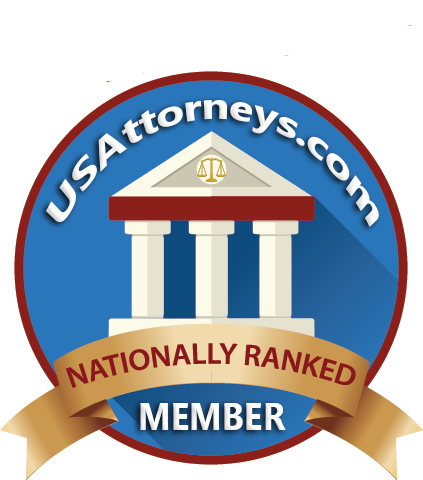 Know someone who was involved in a motorcycle accident in Iowa City or Cedar Rapids, IA? Were you involved in a motorcycle crash? 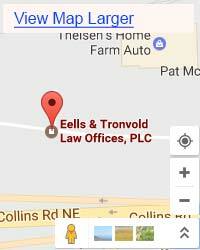 If you answered yes to either one, you should contact the Iowa motorcycle accident lawyers at Eells & Tronvold Law Offices, P.L.C. as soon as possible. 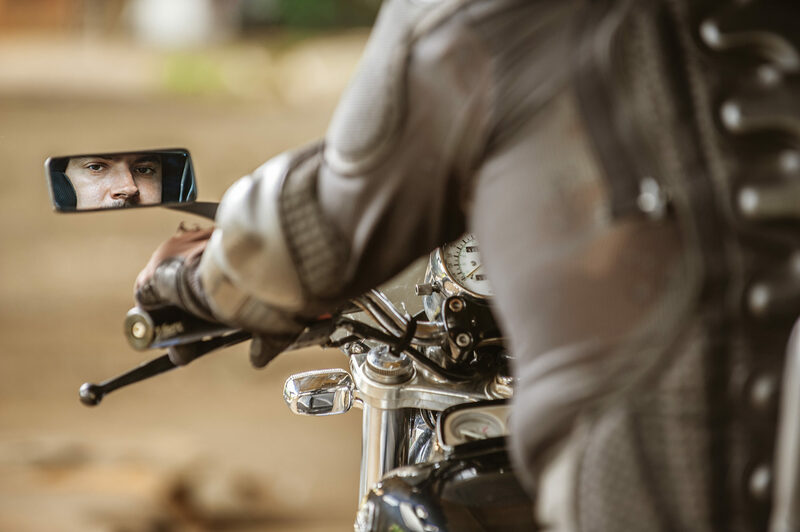 Motorcycle accident injuries tend to be some of the worst which often require extensive medical treatment and ongoing therapy, all of which are extremely costly. If you suffered an injury in an accident while riding a motorcycle and are looking to recover compensation for your pain and suffering, medical bills, etc., our office is prepared to help you. Contact us now at 319-393-1020 to speak with a legal representative who can inform you of your rights as an accident victim, assess your case, and determine what it is worth.